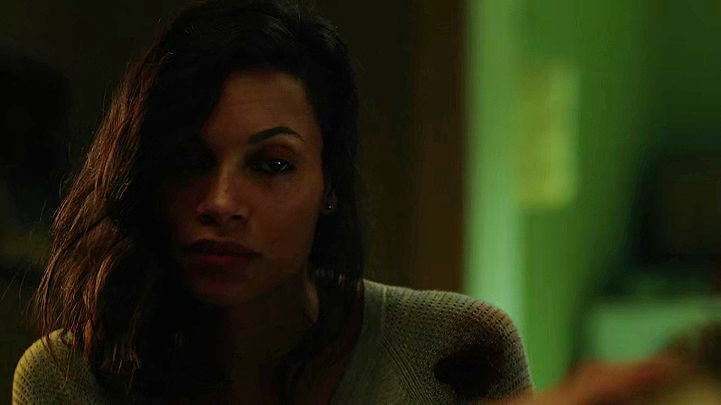 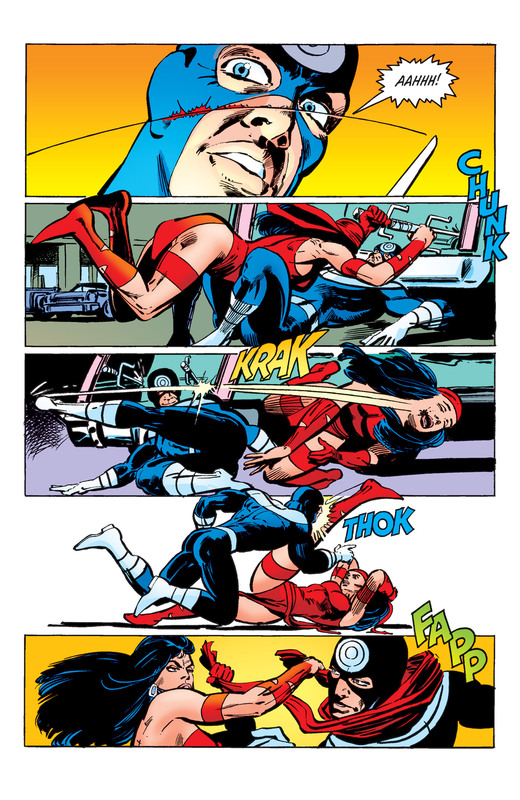 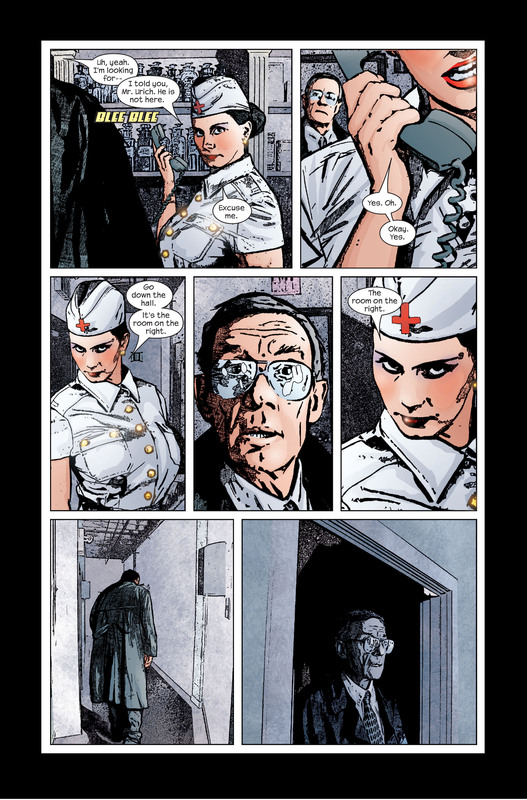 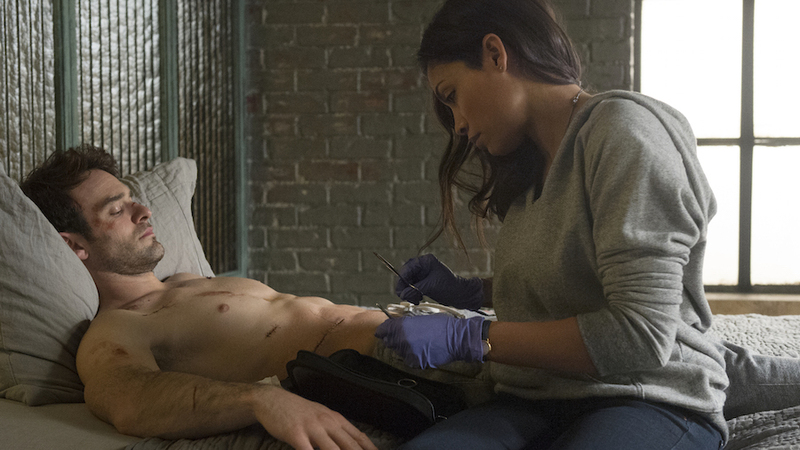 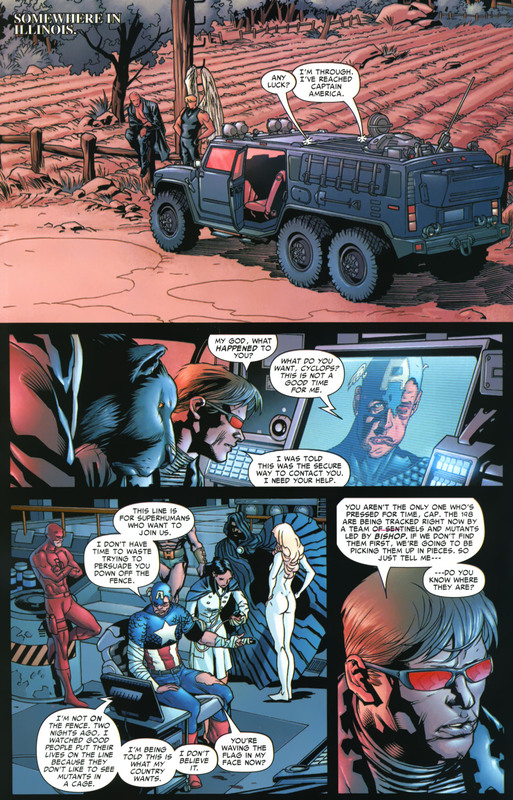 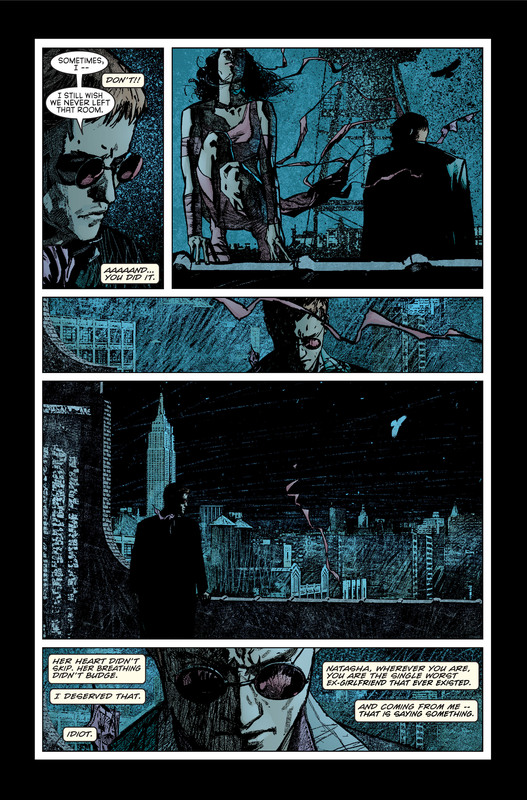 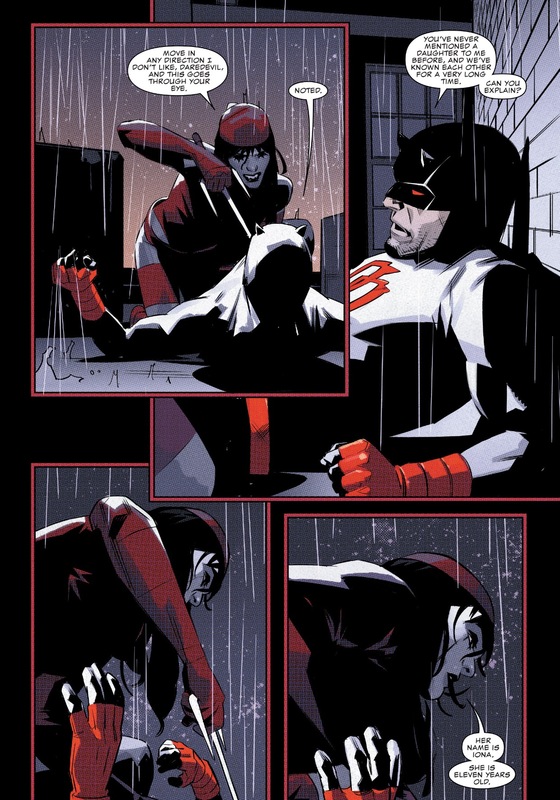 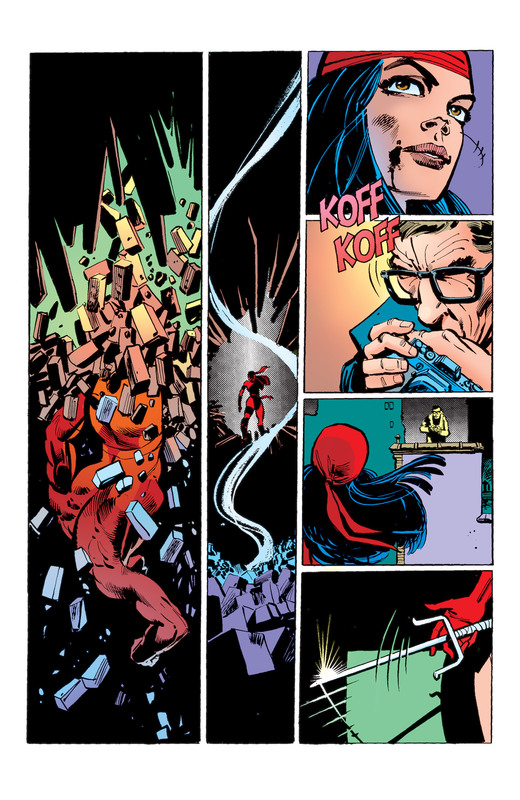 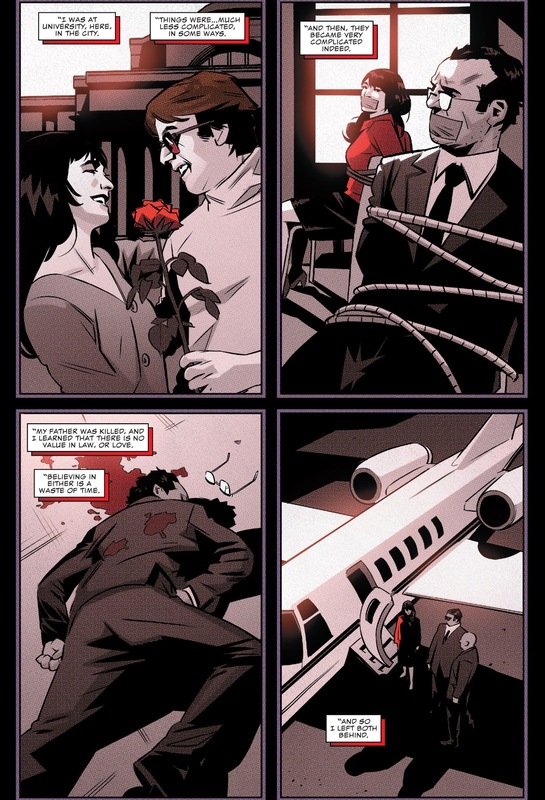 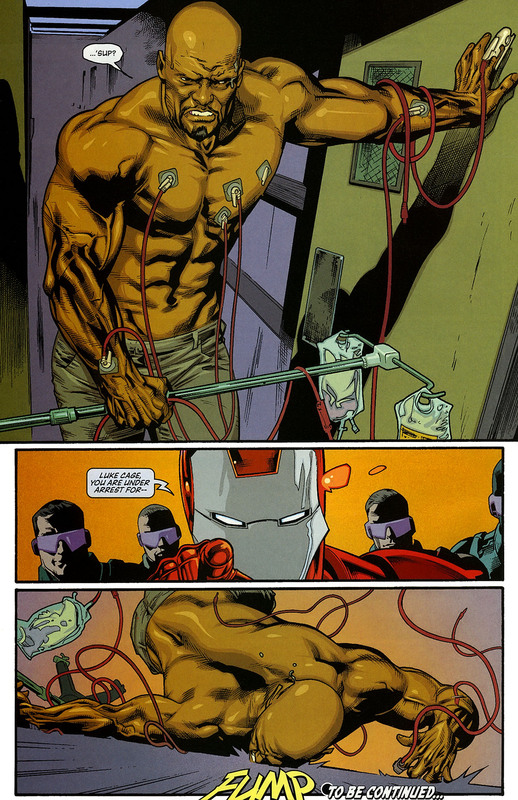 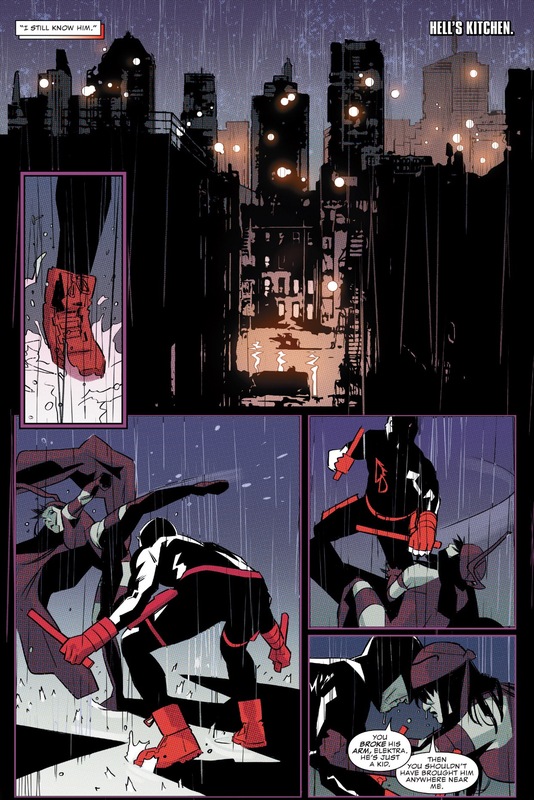 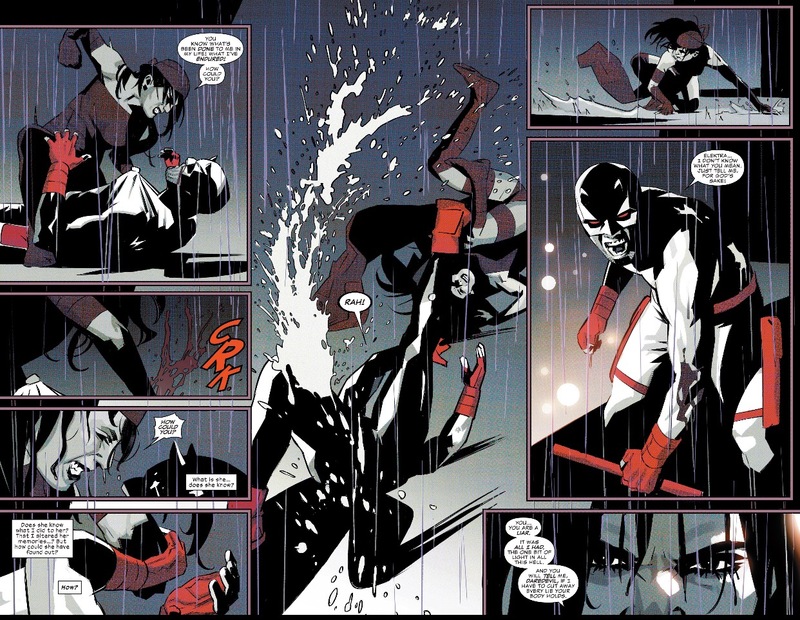 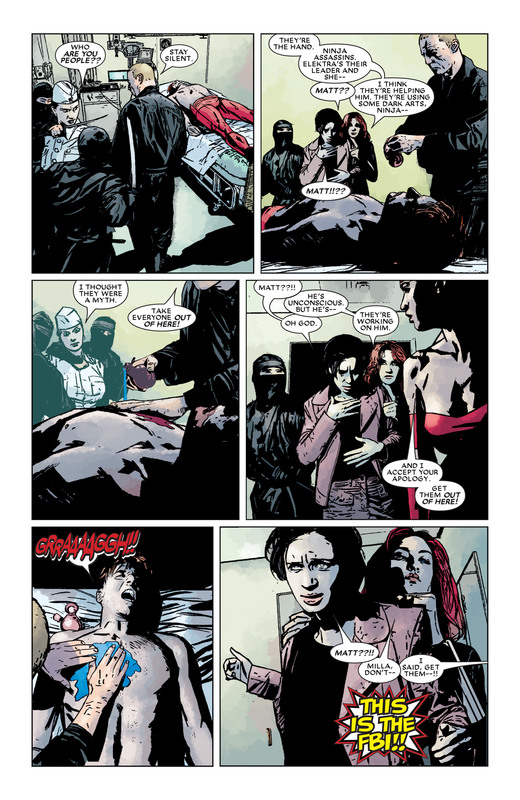 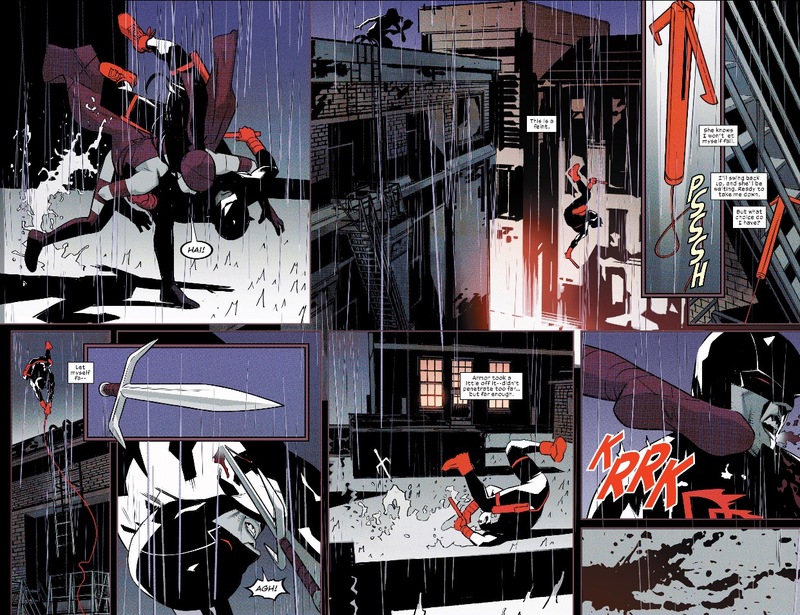 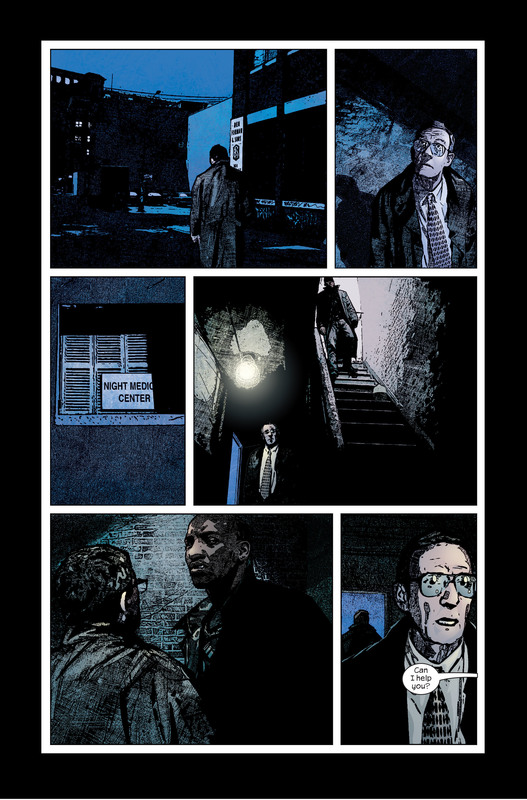 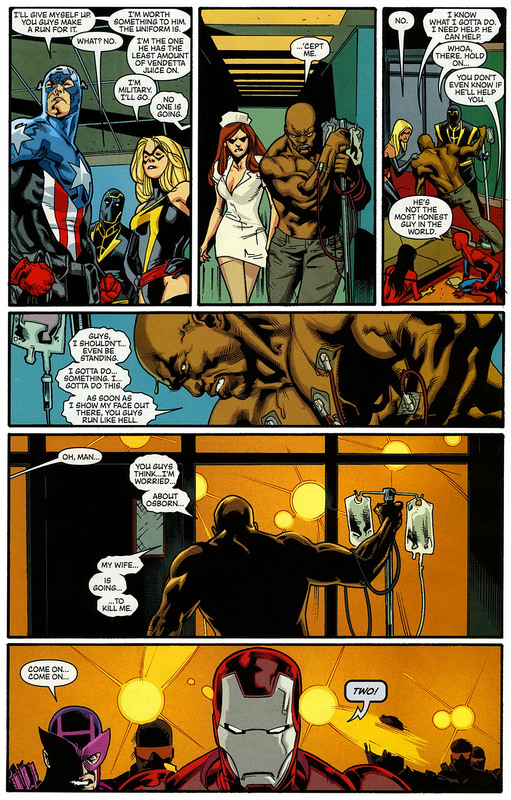 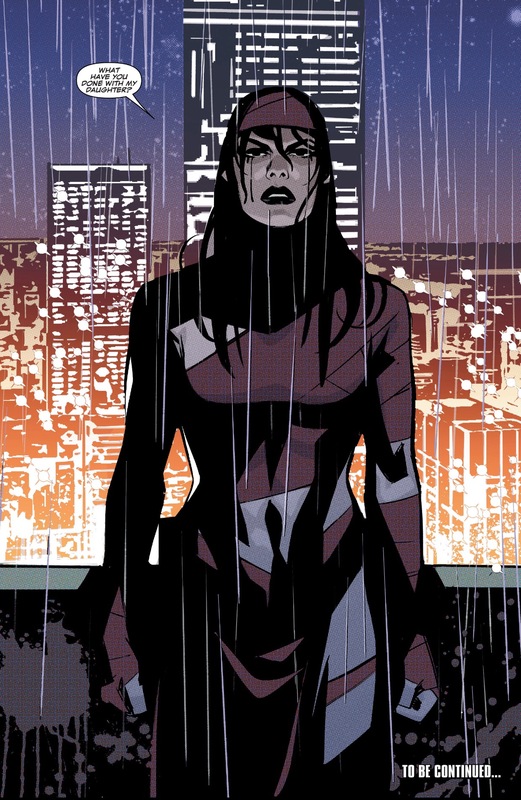 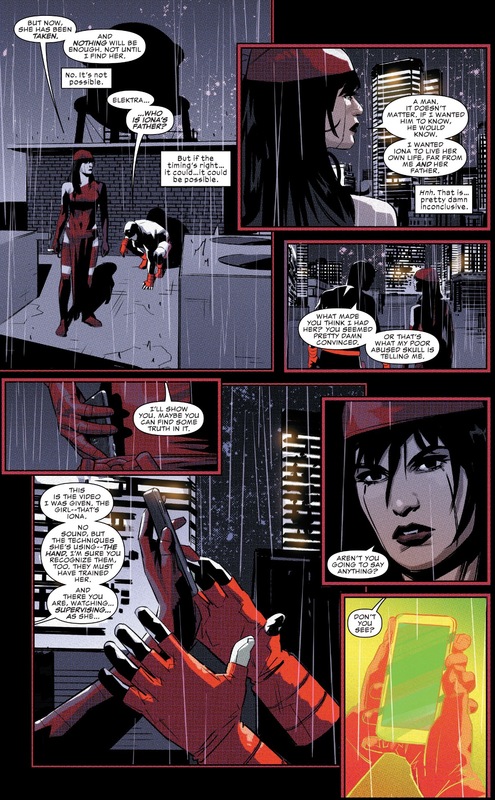 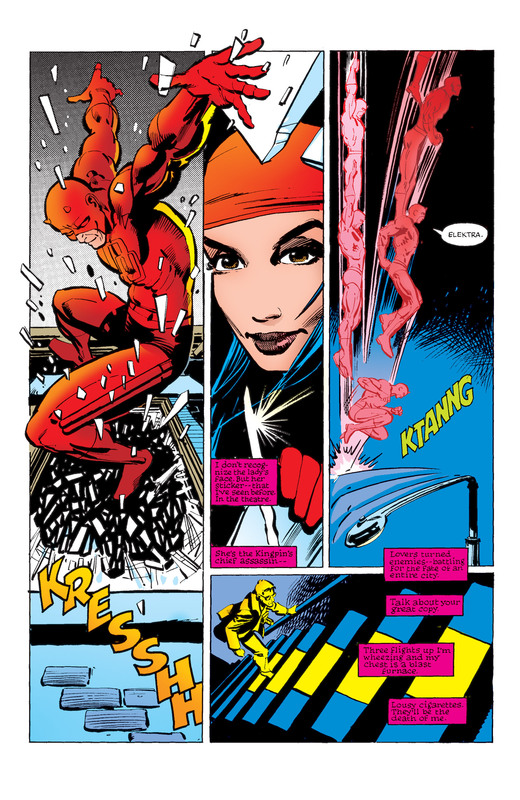 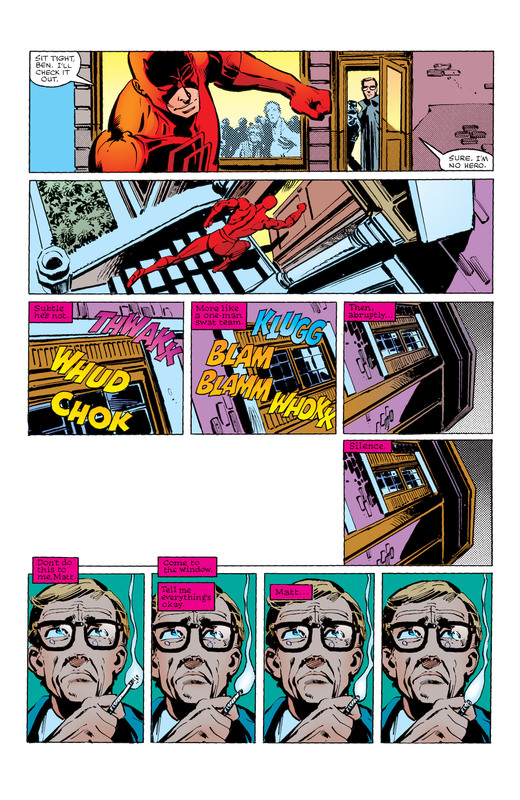 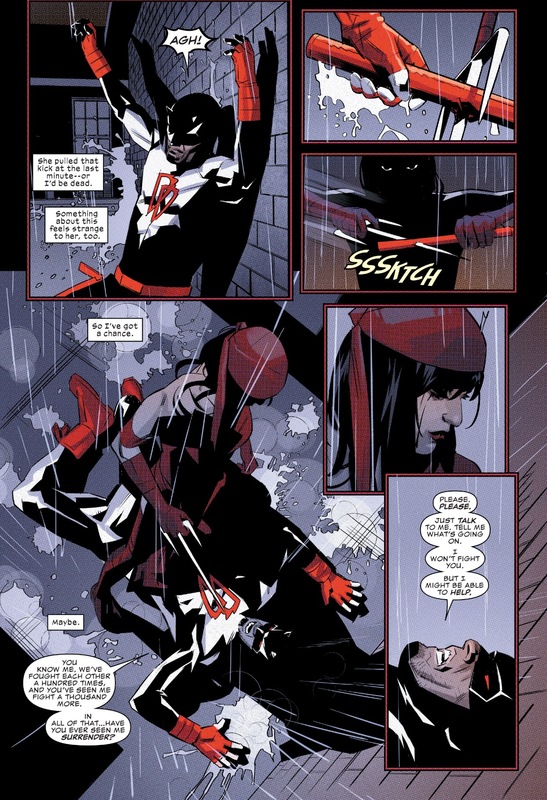 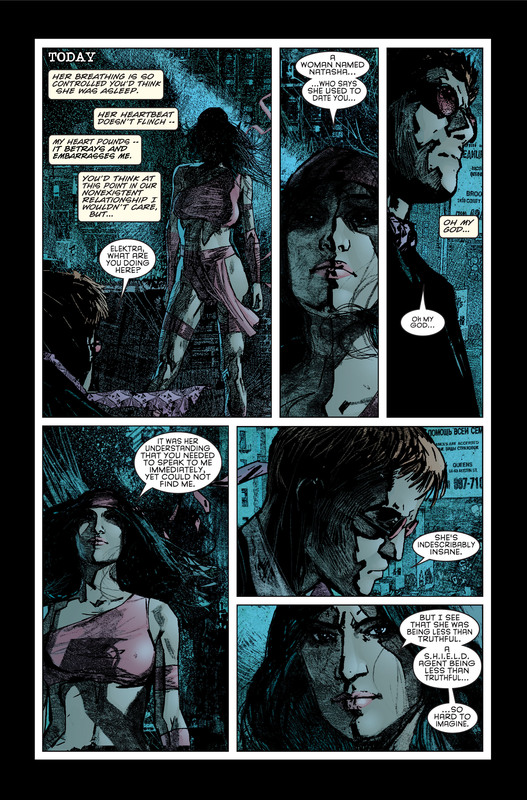 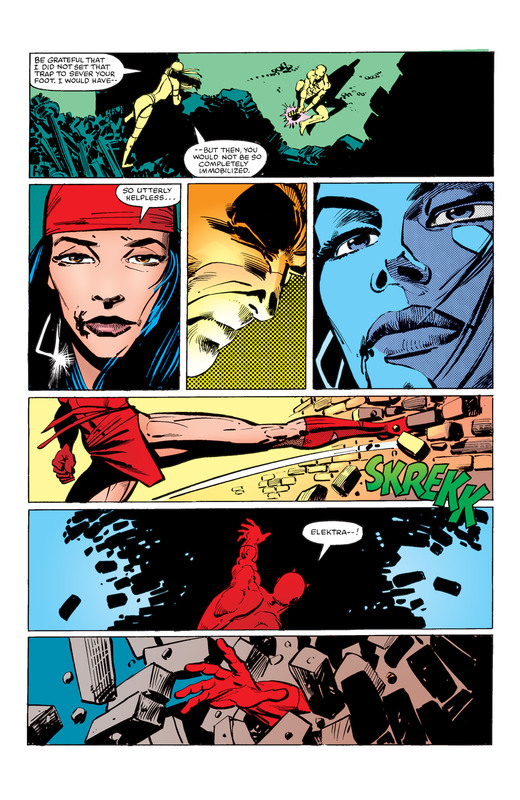 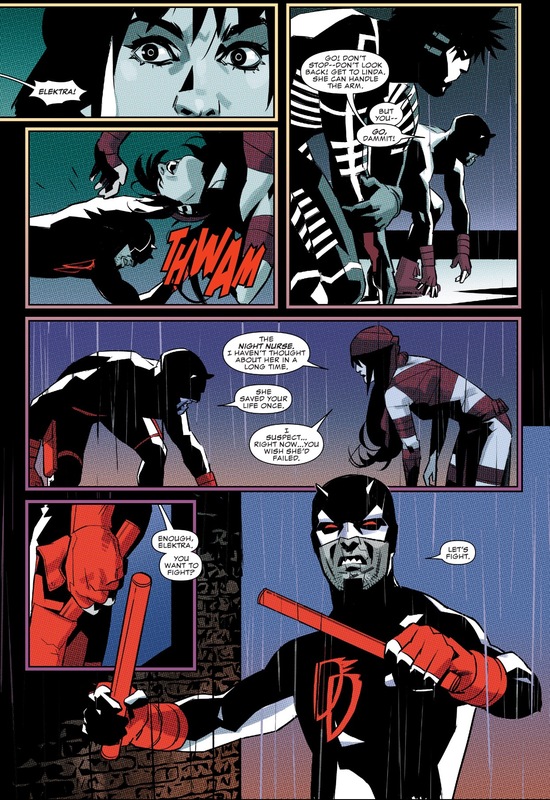 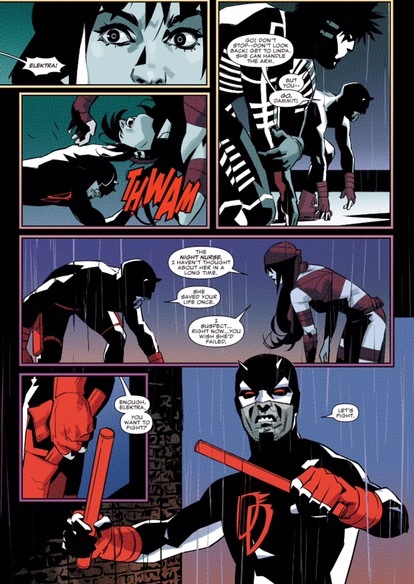 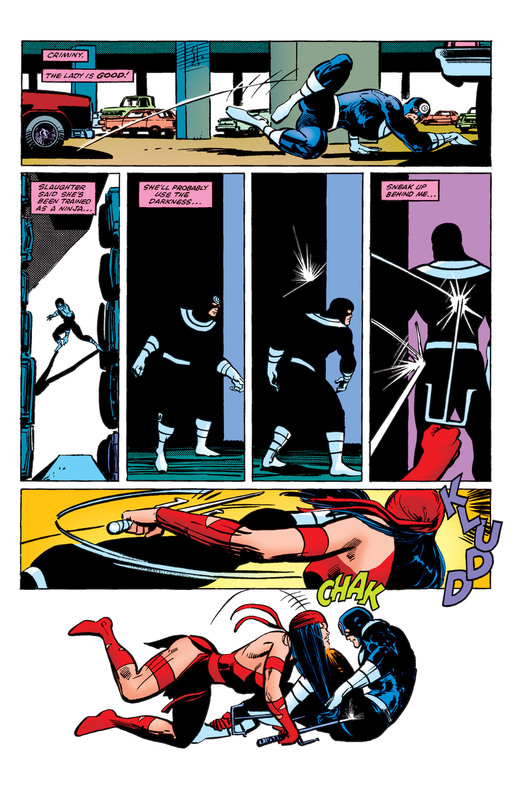 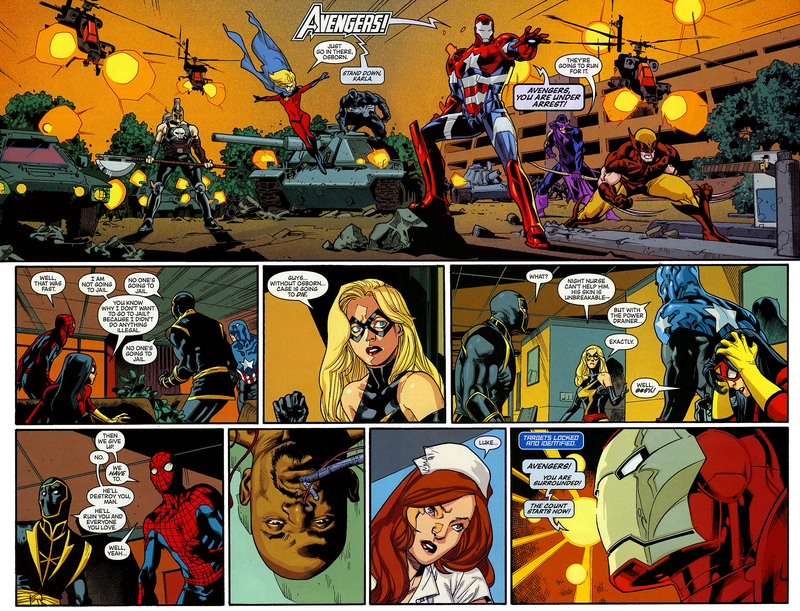 This entry was posted in Daredevil, elektra, Marvel Comics, netflix, Versus and tagged Ben Urich, daredevil, elektra, VS on February 26, 2016 by lowbrowcomics. 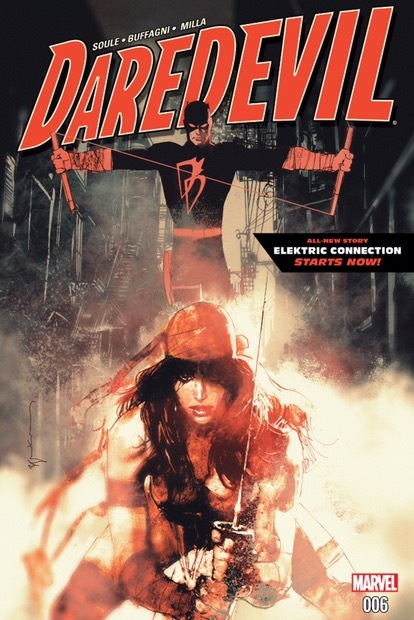 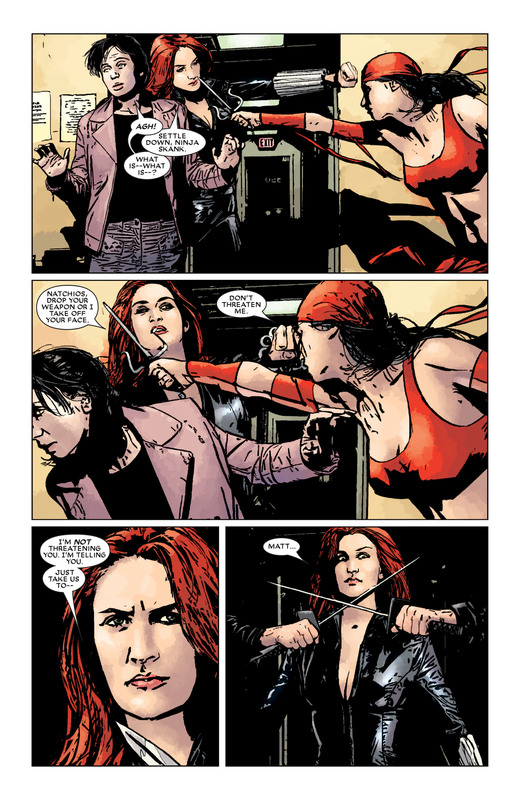 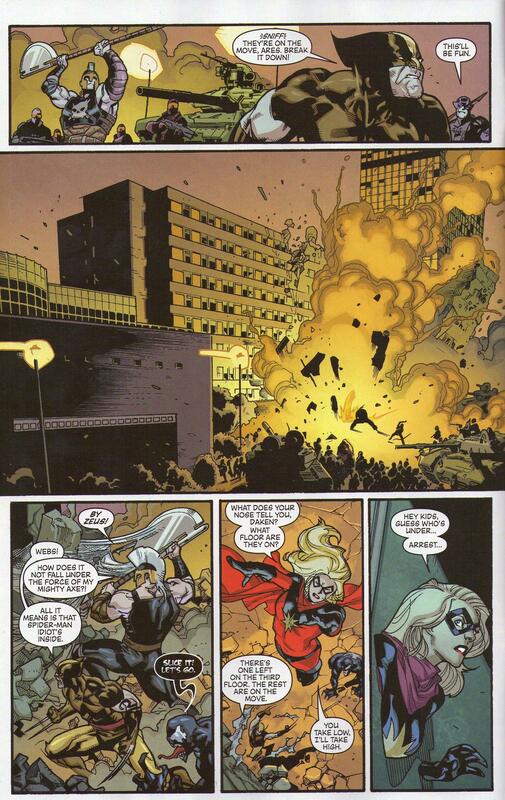 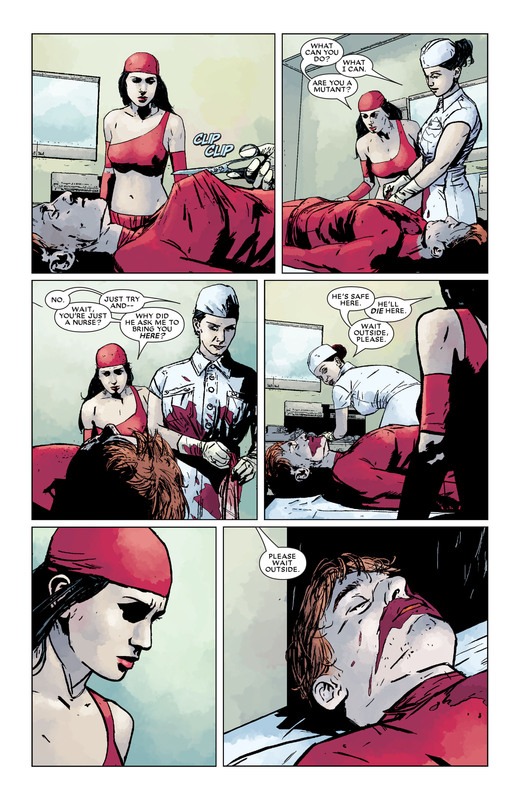 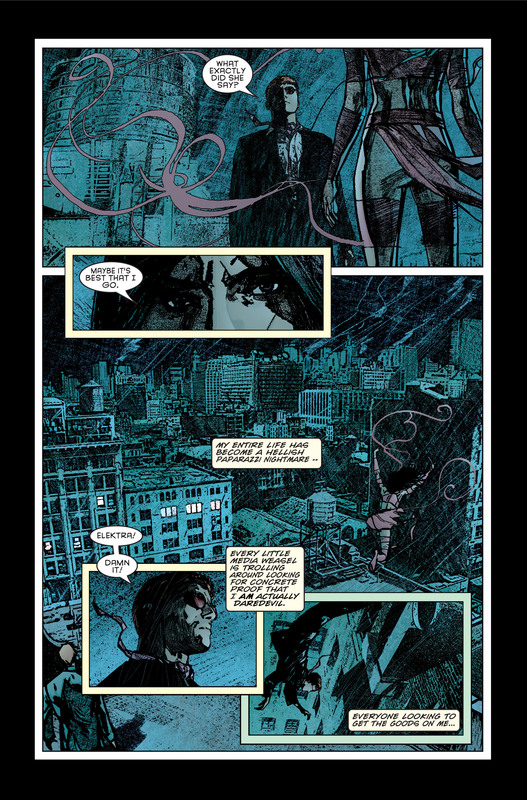 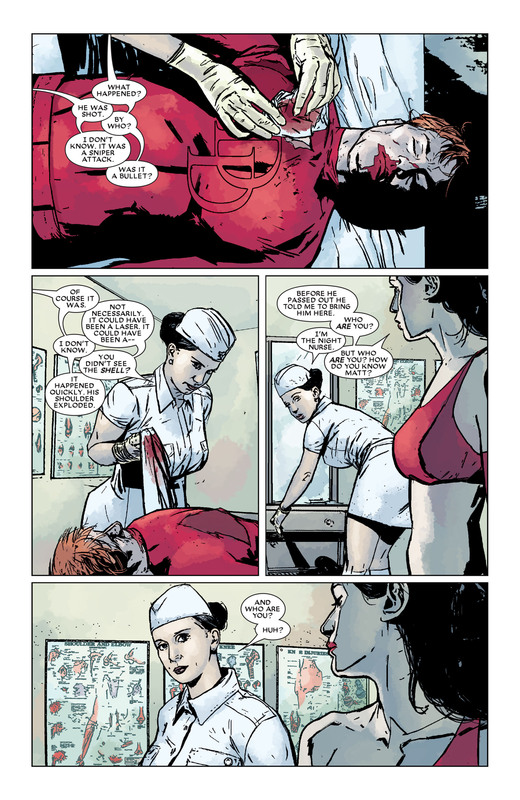 This entry was posted in Daredevil, elektra, Marvel Comics and tagged black widow, elektra on February 26, 2016 by lowbrowcomics. 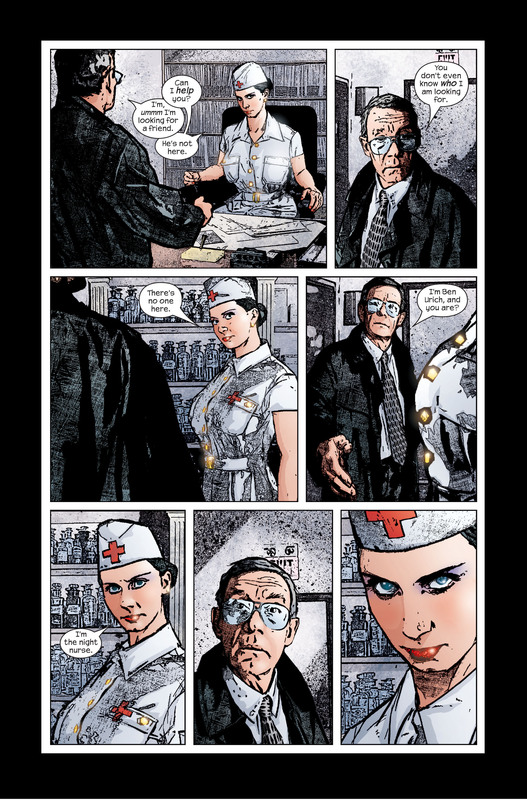 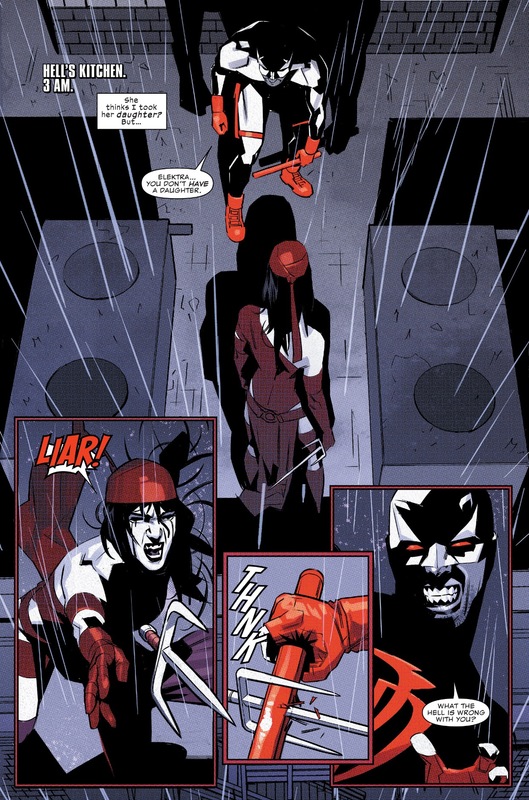 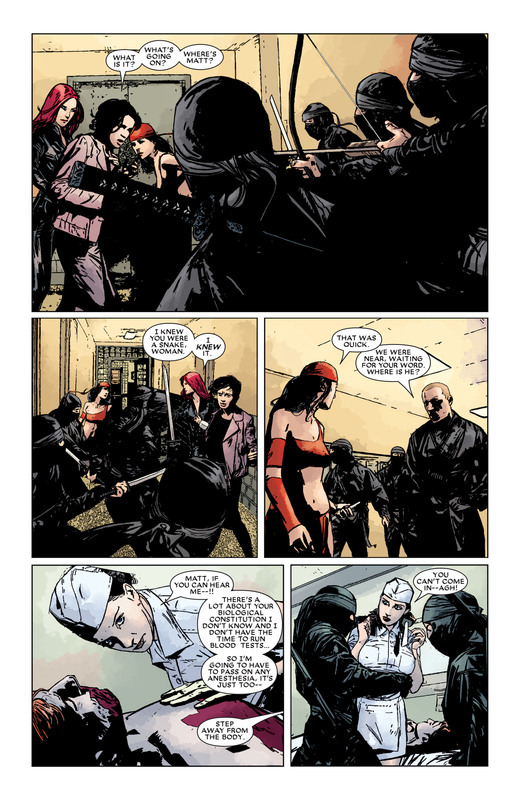 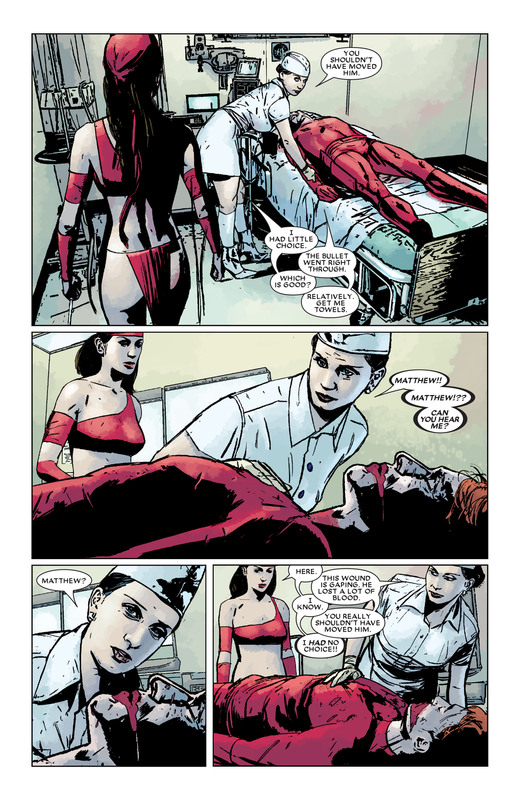 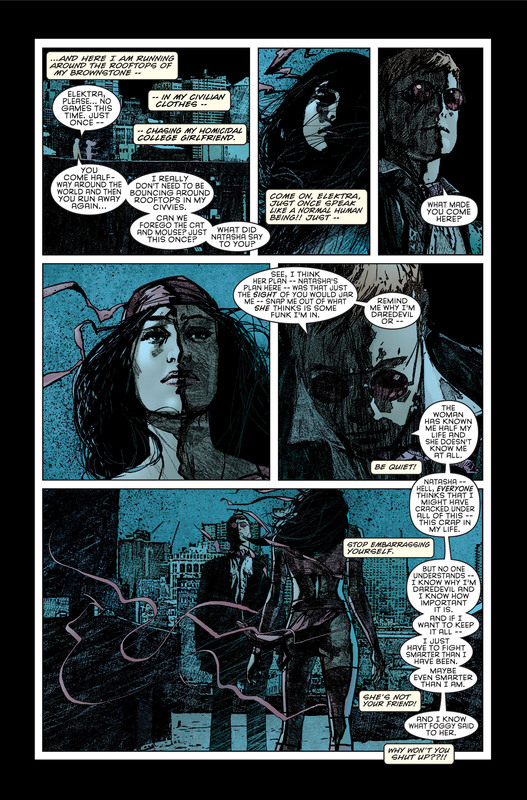 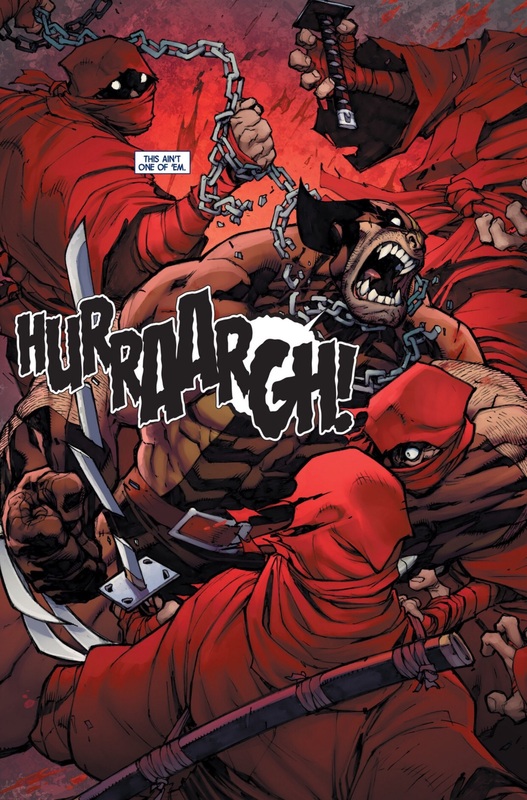 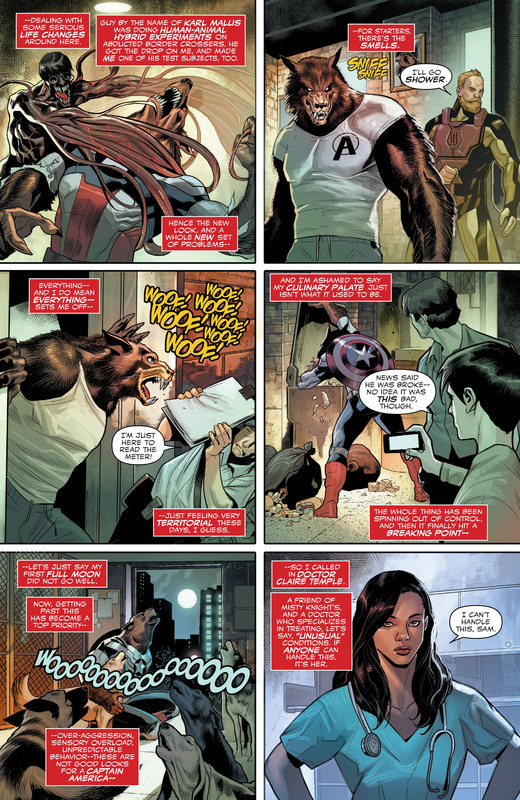 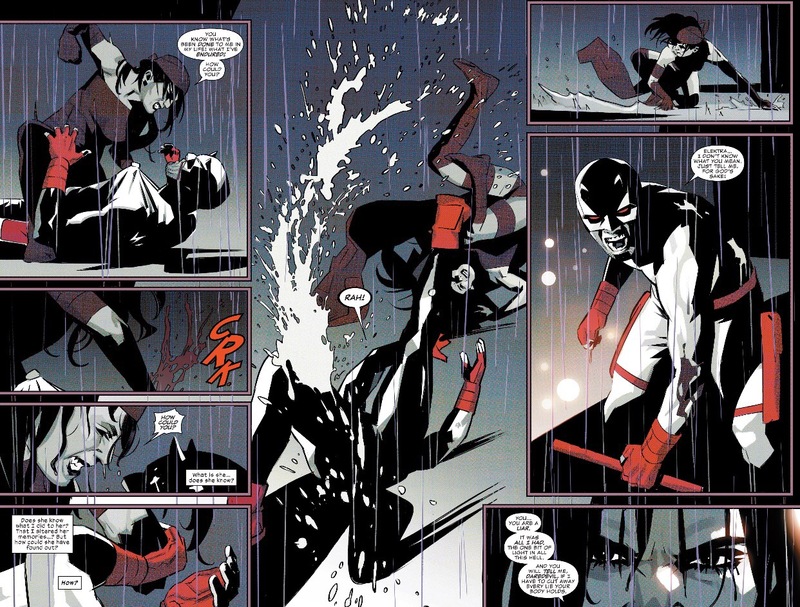 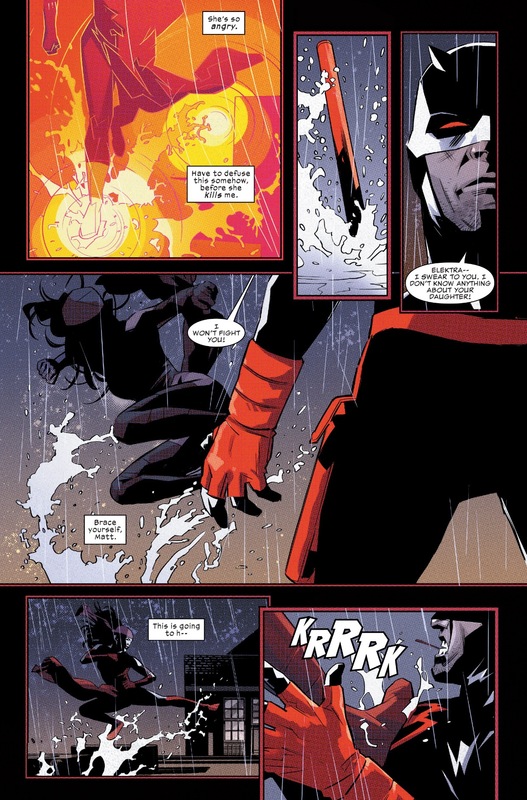 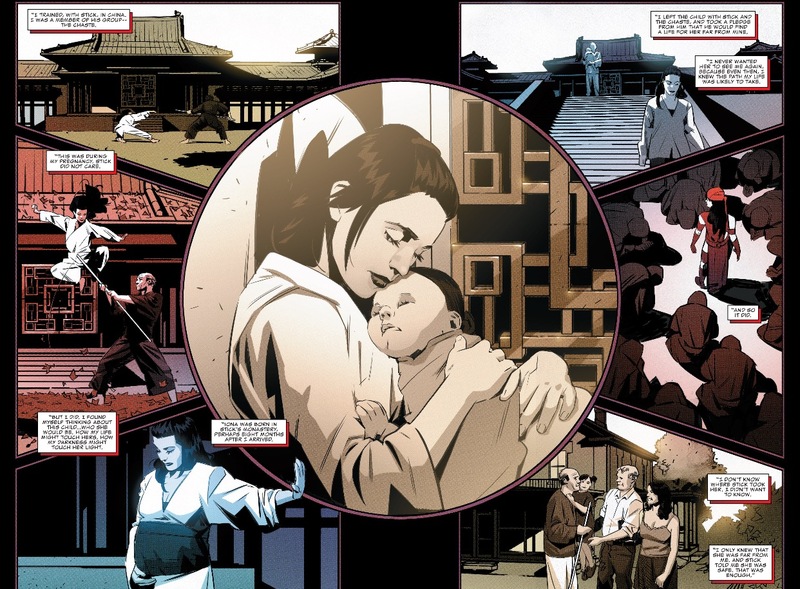 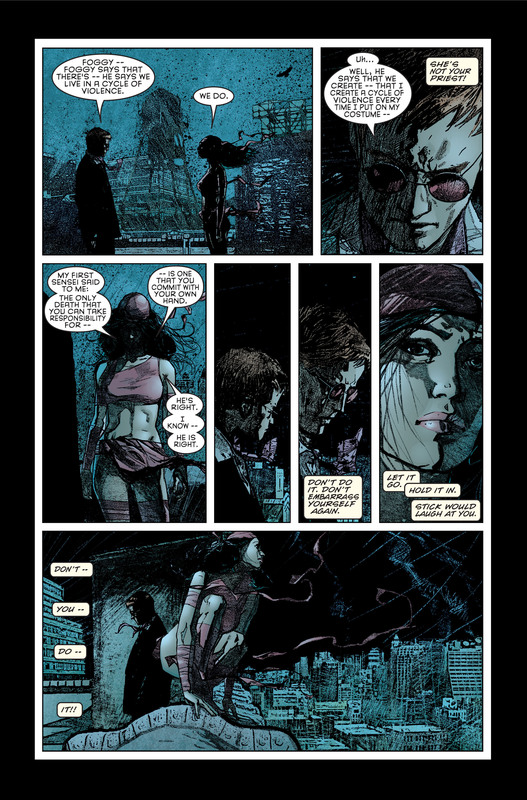 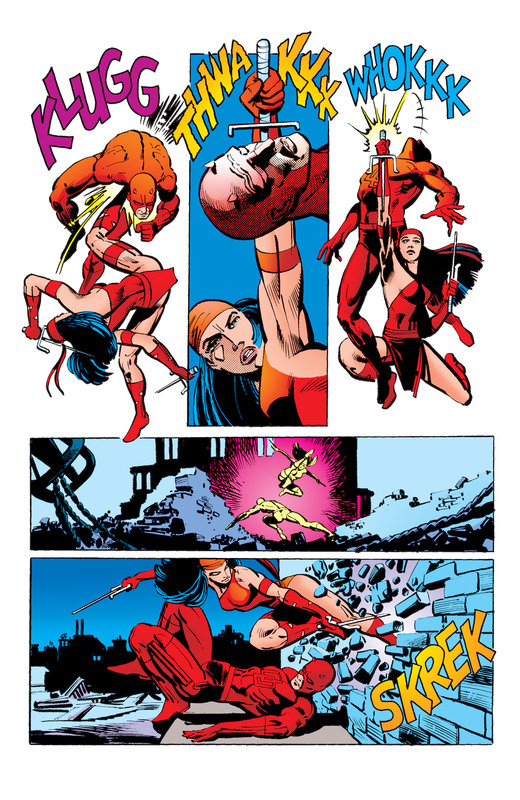 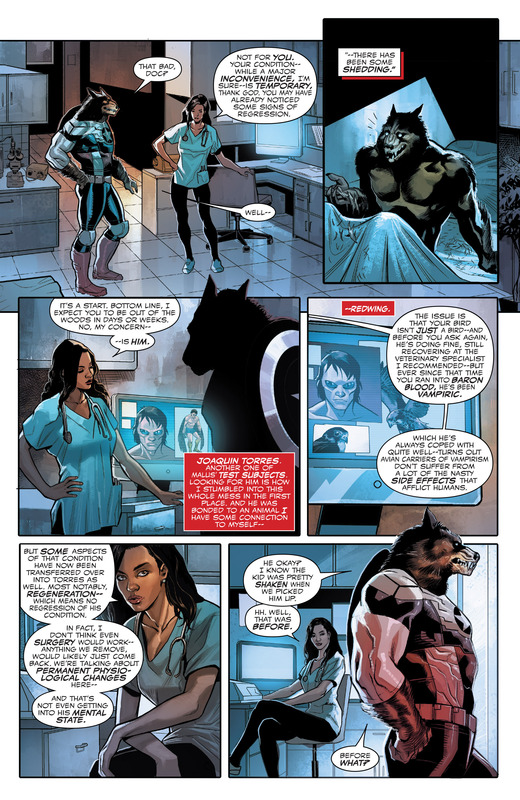 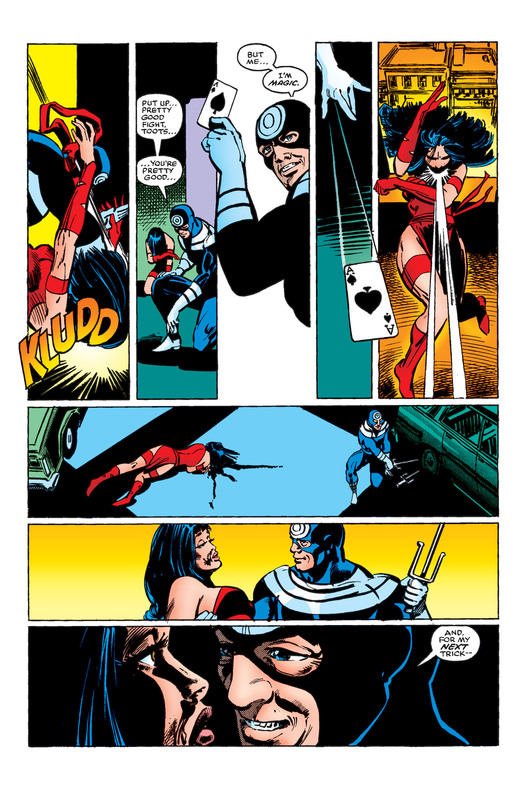 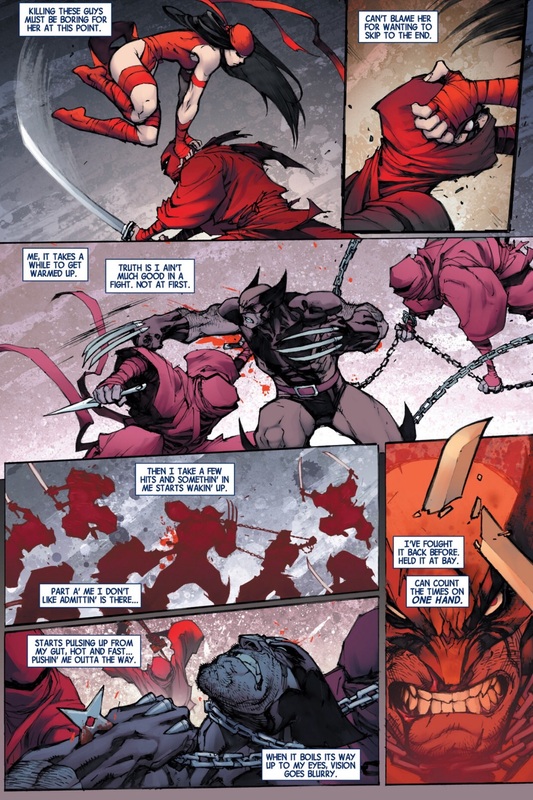 This entry was posted in abilities, elektra, Wolverine on August 25, 2015 by lowbrowcomics.